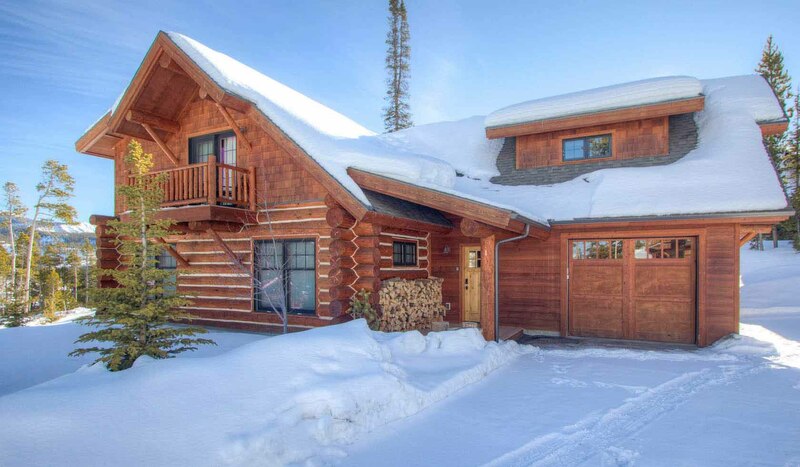 4 Bedrooms, 3 Bathrooms, Occupancy 10, Ski In and Ski Out Access Beautiful Montana log cabin, approximately 2,100 square feet of Montana Luxury. With four bedrooms, and the capacity to comfortably sleep 10 people, it is a wonderful winter or summer retreat for couples and multiple families. High end finishes with a cozy feel, this cabin is the perfect spot to curl up by the fire after a day at Big Sky Resort and the Biggest Skiing in America. Great location for kids to sled after skiing or build snow forts in the yard!